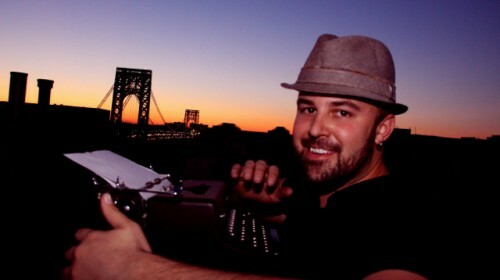 Jeffrey James Keyes is a playwright, travel writer, and photographer currently living in New York City. He went to Germany as a foreign exchange student in high school and began traveling frequently upon his return. 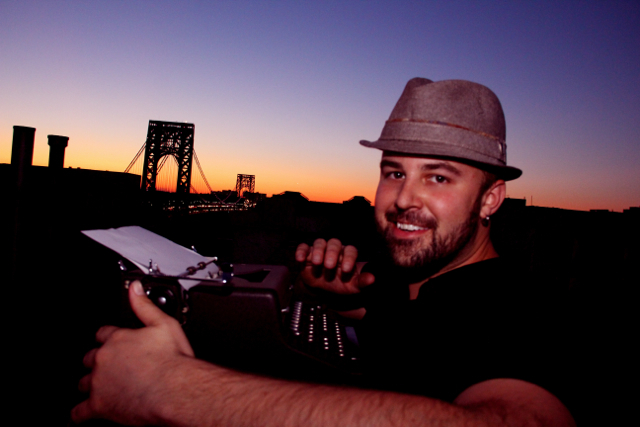 Jeffrey James moved to the East Coast in the ’90s and started working in travel after having a short travel essay published in the book, Italy From A Backpack. At the same time Ed Salvato (editor of this very blog!) took him on as an intern for The Out Traveler in 2006. He currently contributes to Metrosource Magazine, Instinct, The Luminesce, Queerty, and GayCities and has had plays developed and produced in New York, Chicago, and Los Angeles. Follow Jeffrey’s travels and enjoy his photography on GayCities or Metrosoure.